Mattresses are one of those boring things that need replacing every few years(experts recommend replacing them every 5-10 years); mattress shopping can be boring and there are so many different types to choose from. Our mattress has had a hard life – it still has an imprint from my fat, pregnant bottom and it has been covered in baby sick, poo, wee, coffee – so we decided it’s time to replace it. But this time round we have decided to be savvy and buy online – it seems to be cheaper and delivery seems to be a lot quicker than store deliveries which can take weeks. Most places now offer delivery next day or within a few days which is really good. 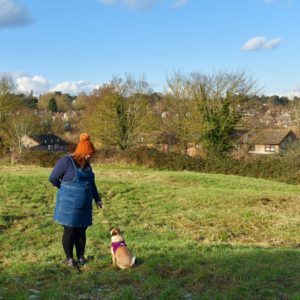 Our previous mattress was a cheap jobby – we’d just moved in together and needed one quickly and cheaply and it was open coil and pretty uncomfortable. The most recent one was more expensive and sprung, which is great until the springs start to poke through. So what do you look for when buying a mattress? Pocket sprung – the mattress contains lots of pockets which have an individual spring sewn into each one. They are the most popular type and don’t mould to any shape and tend to be cooler. 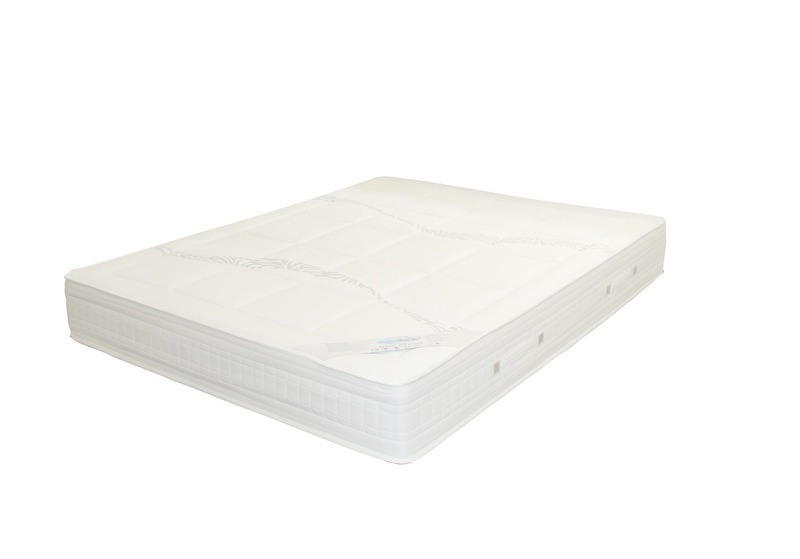 Memory foam – the mattress has a foam top layer that moulds to your body shape and also tends to be warmer. They can be expensive. Continuous coil and open spring – these tend to be the cheapest types of mattress and don’t tend to last as long. The coils can move around and can be noisy when you or your partner move around at night. Latex – these are less popular and can be expensive as are made up of lots of layers of latex. They are supposed to last longer than other types of mattress. Mattress toppers – usually made of memory form these attach to your current mattress. Search engines come up with lots of places with various prices and delivery options; it is always best to shop around as you can find offers such as amazing mattress deals on Groupon. It’s so easy to find exactly what you are looking for on Groupon, especially as you can sort by price range and type and the deals are clear to see – and the pictures are clear so you can see what you are buying. So that’s this weekend sorted – do you have any recommendations?